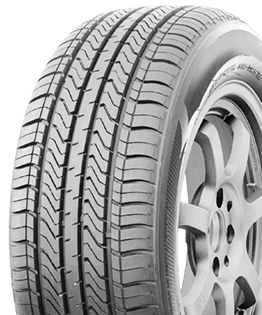 The TR978 features 4 wide circumferential grooves that evacuate water from the tread surface efficiently for excellent wet traction. 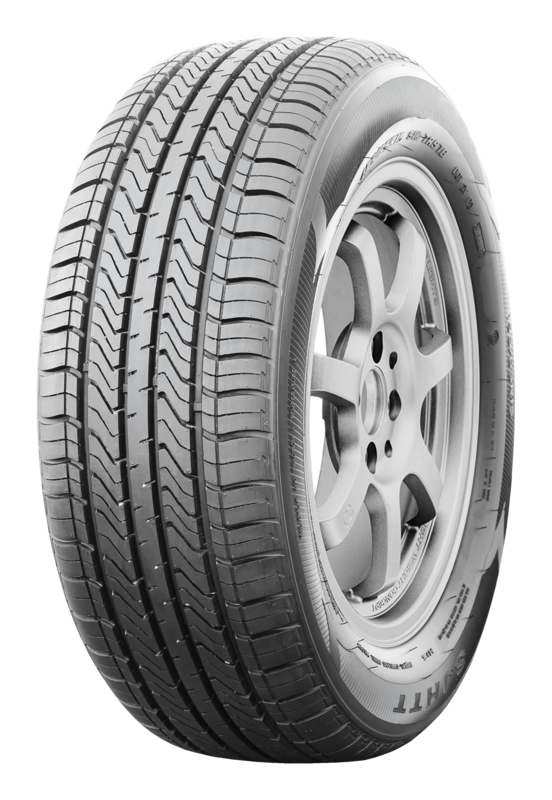 Its solid center rib delivers superior road feel and precise steering. 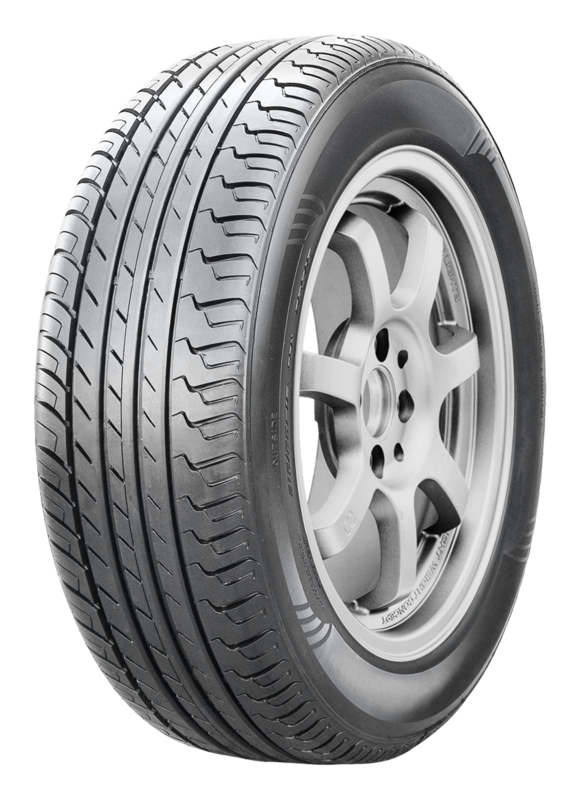 The TR978 is designed with an optimized pitch tread pattern which results in a quiet ride.